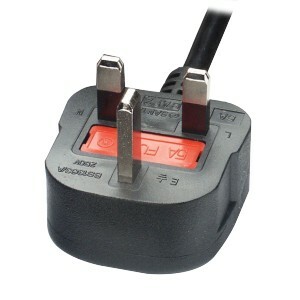 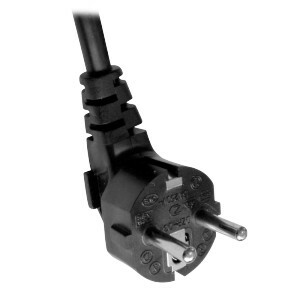 These high quality 3-pin IEC mains power cords are suitable for many types of desktop computers / electrical appliances and are sometimes colloquially referred to as "Kettle leads". If you're trying to get a PC to work, the first question you need to ask is, "Is it plugged in?". 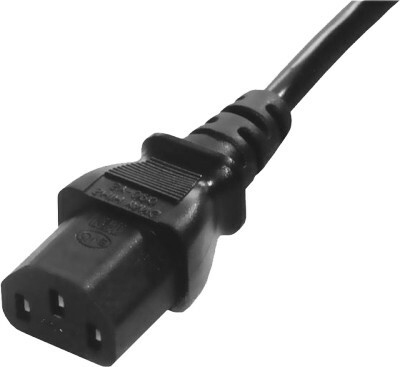 These top-quality power cords will help you get past that first hurdle! One end of the cable has a "Type C13" IEC connector, which looks like a kettle plug except without the notch. 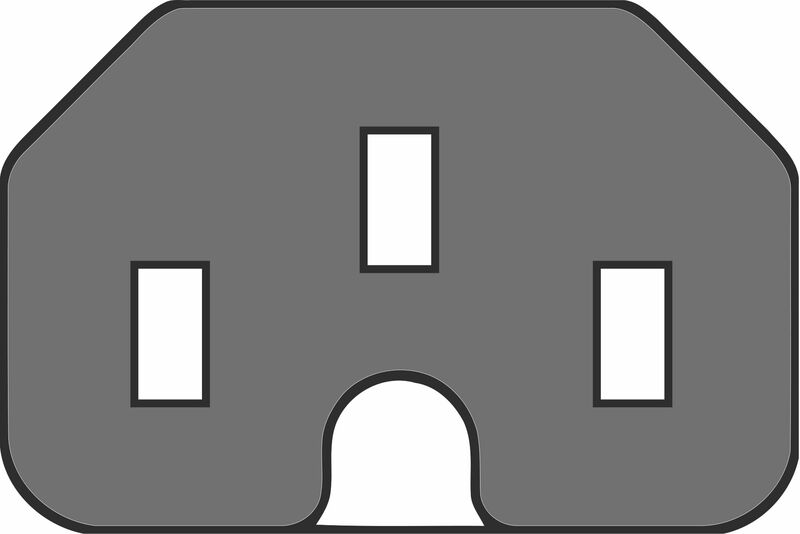 At the other end of the cable, a choice of a UK or EURO plugs is available.